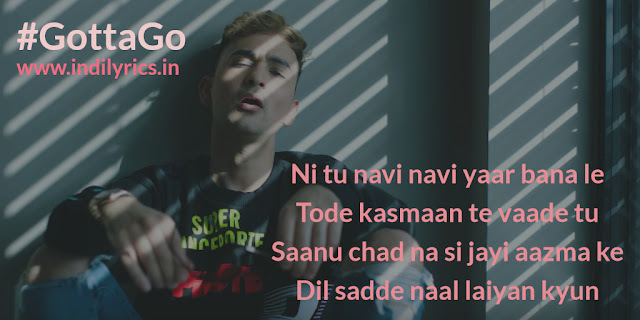 Gotta Go Full Song Lyrics with English Translation and Real Meaning Explanation from latest Single track by Zack Knight, this groovy heart breaking song has been composed, written and sung by Zack Knight, Guree penned the Punjabi portion of the song. The music is under the copyright of Zack Knight. The audio mp3 version of Gotta Go by Zack Knight is free to download and stream from Spotify. Why did you break my heart darling? Why did you cast your fake love on me?